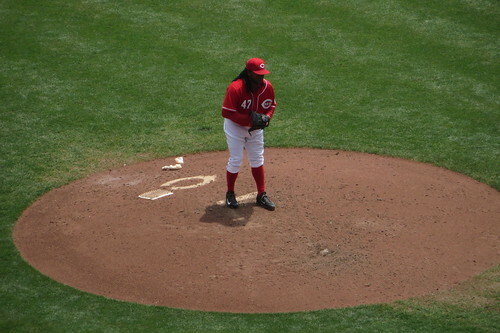 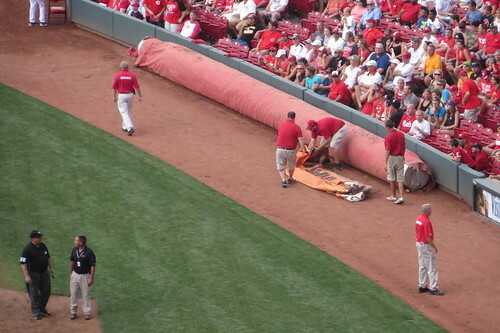 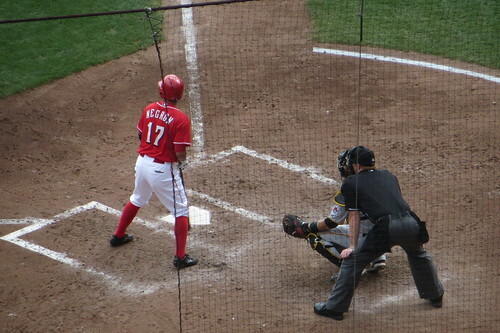 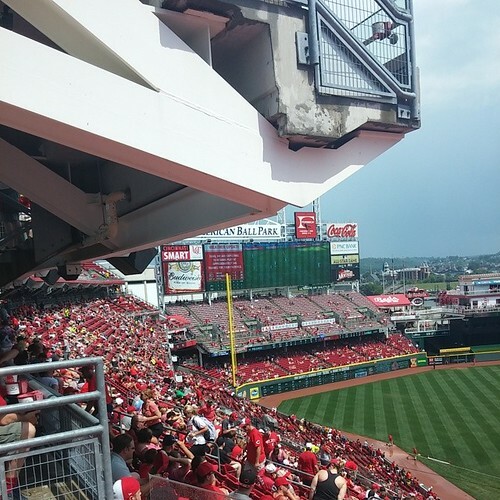 Thadd+Friends: Reds baseball game #19! 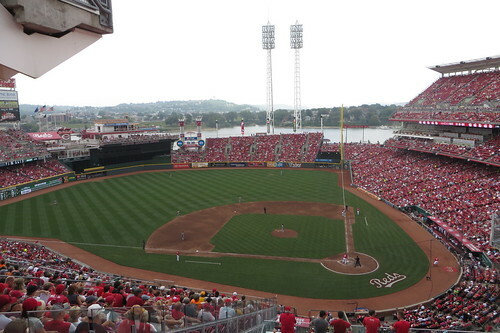 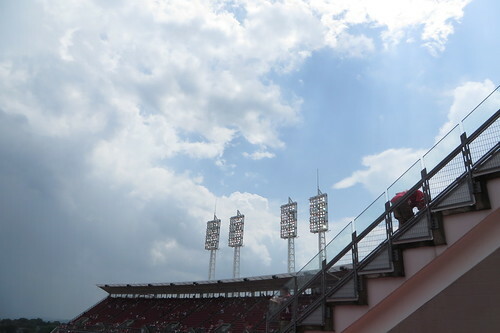 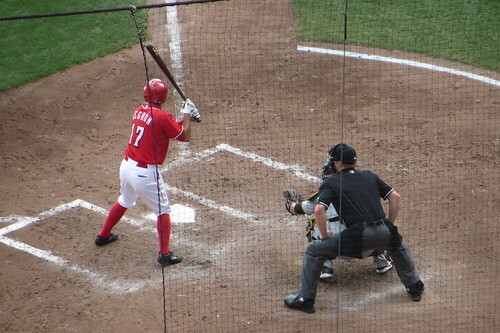 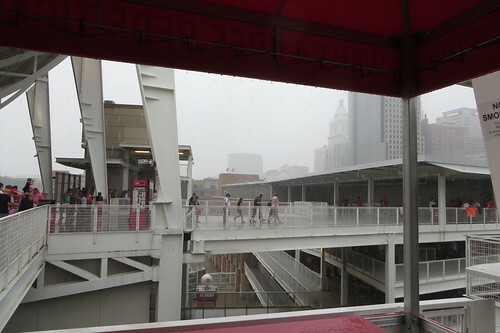 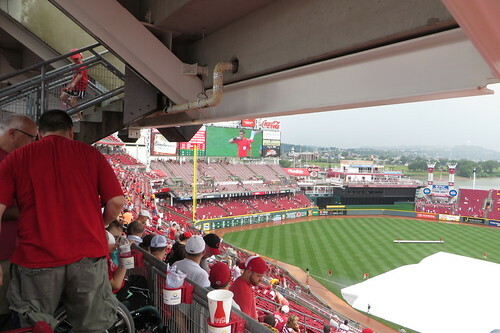 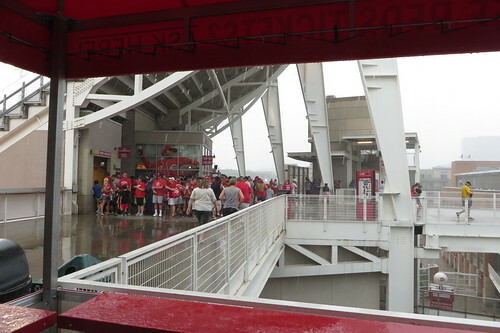 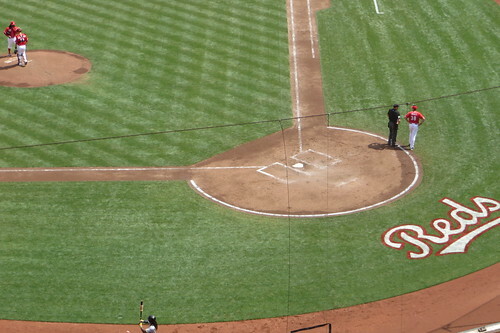 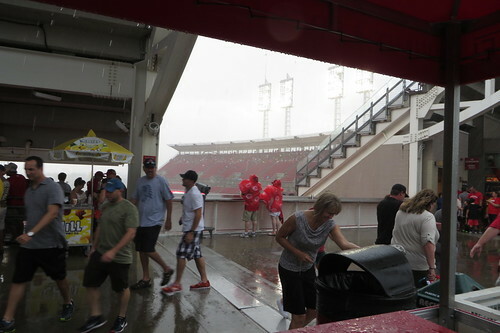 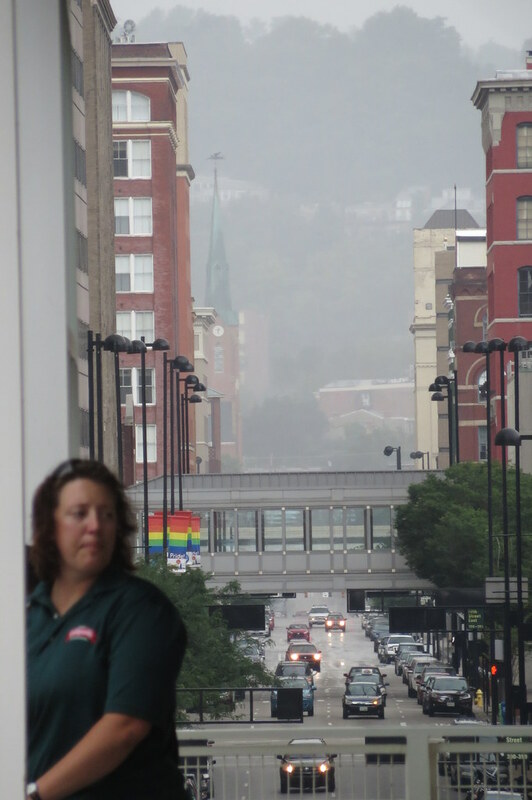 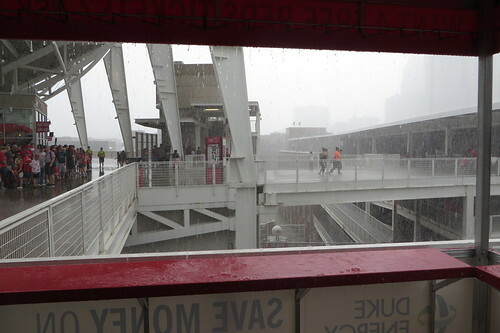 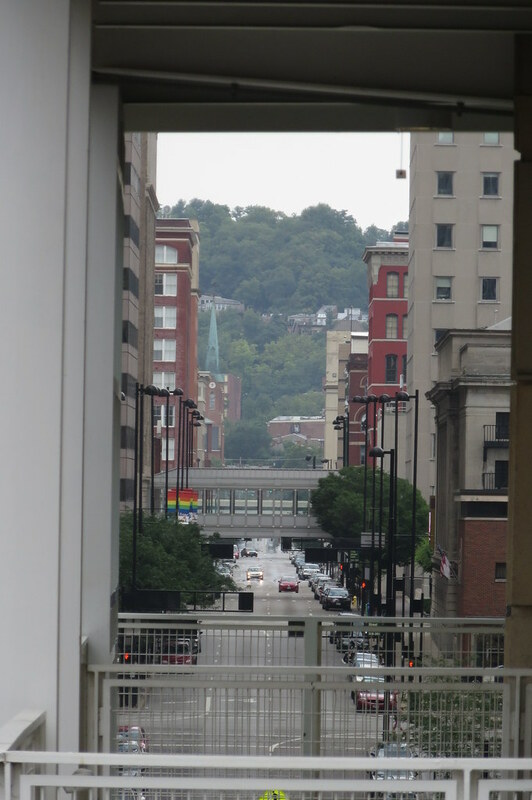 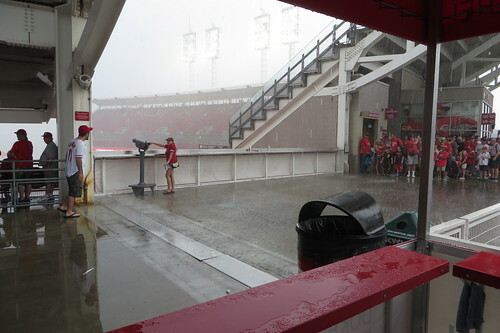 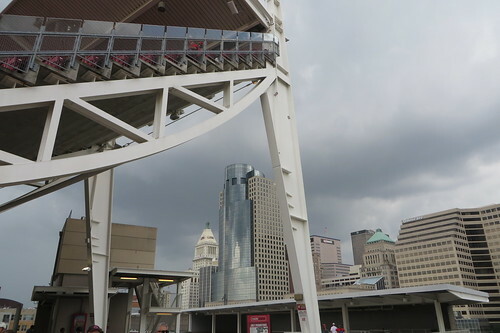 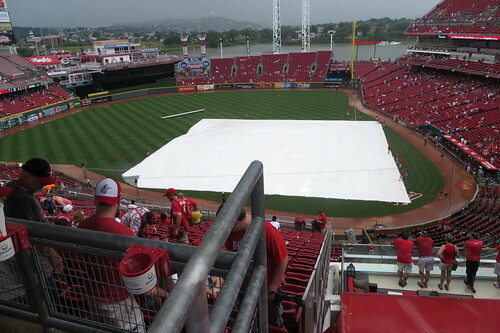 I still think that it's pretty incredible that you can see our building from The Gap at GABP. 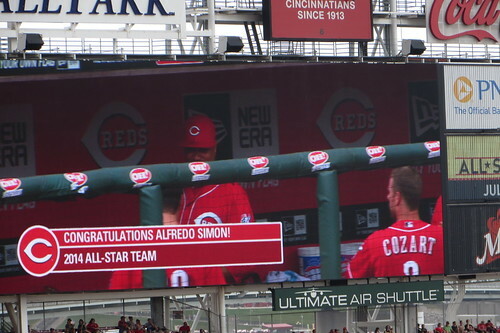 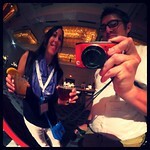 In a word, that was SO AWESOME! 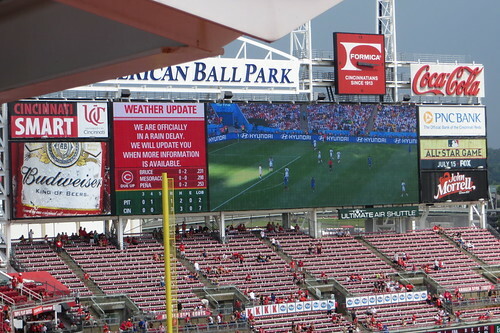 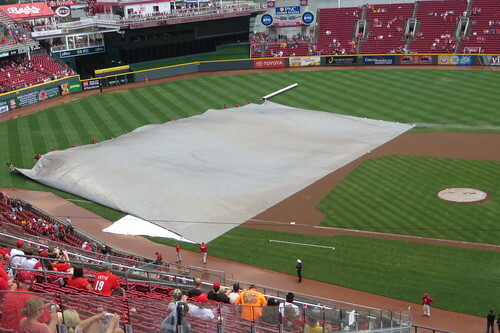 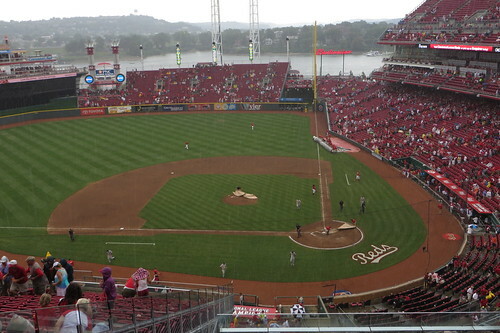 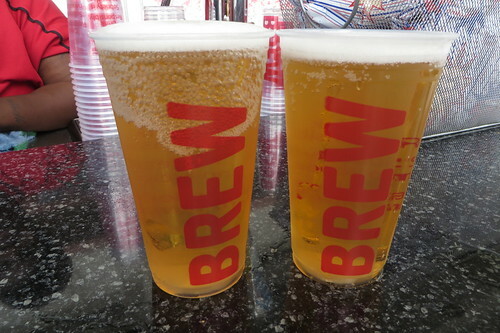 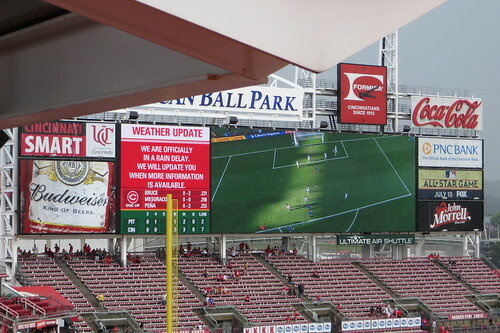 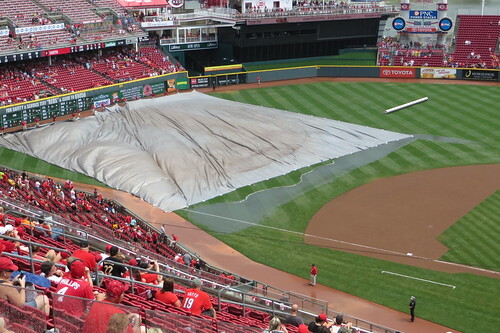 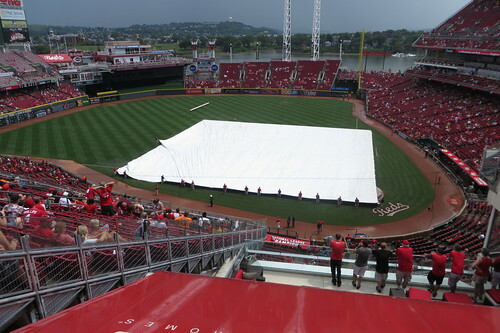 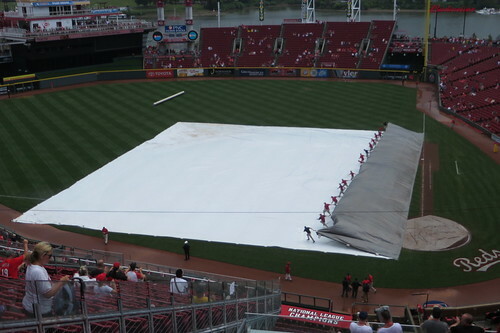 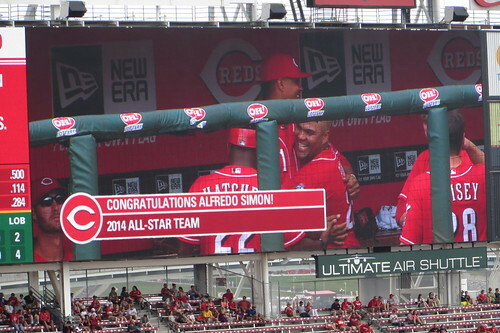 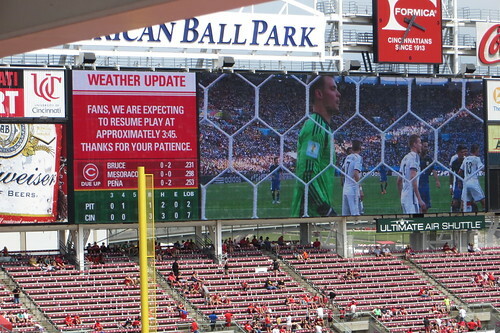 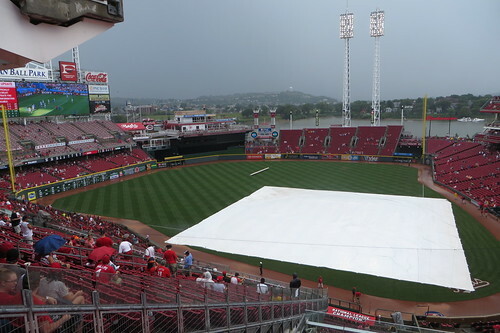 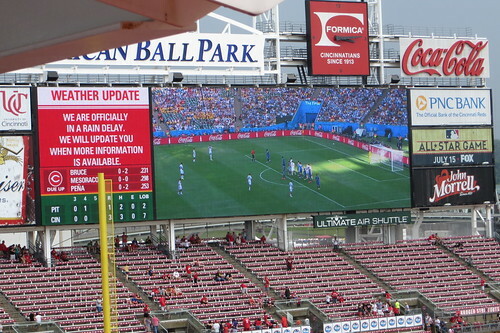 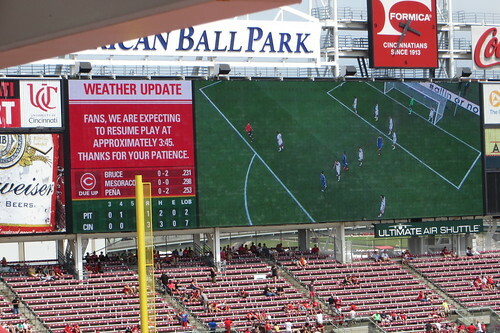 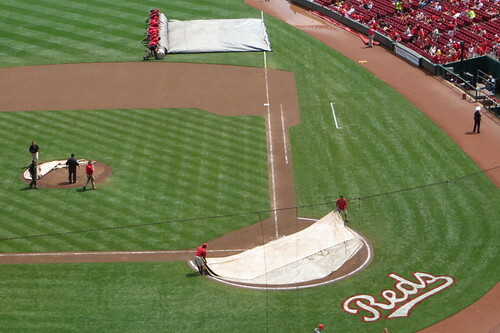 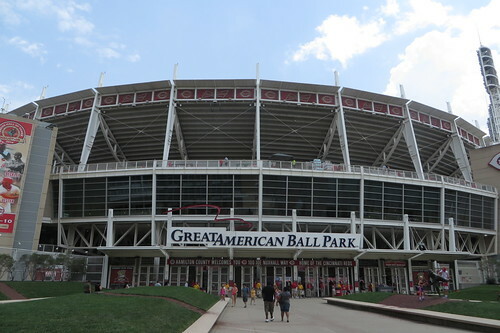 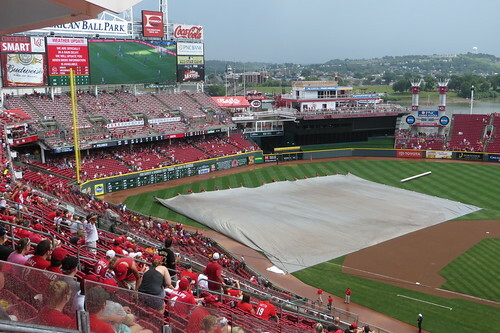 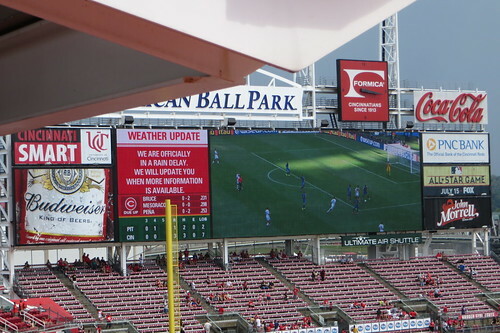 To be able to watch the World Cup final at GABP?